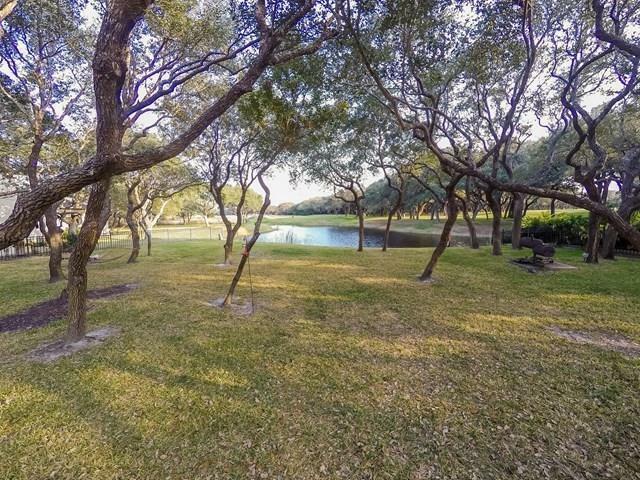 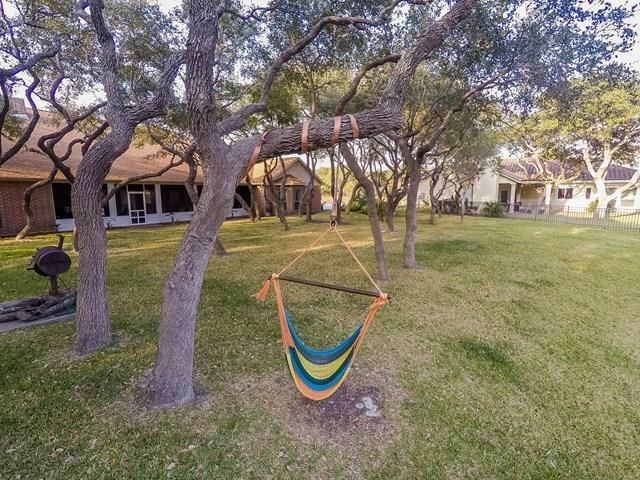 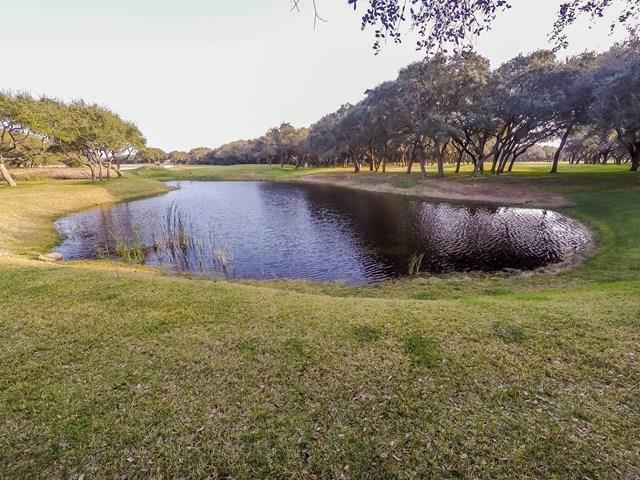 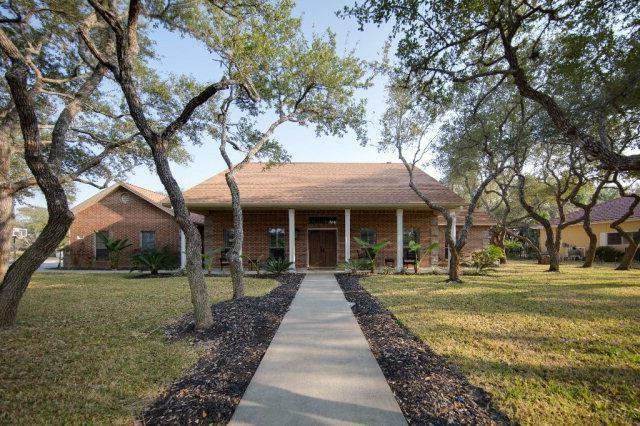 Recently reduced by $20K - This handsome 3 bedroom, 2 1/2 bath brick home sits on over half an acre of lovingly manicured land in the Estates section of Rockport Country Club. 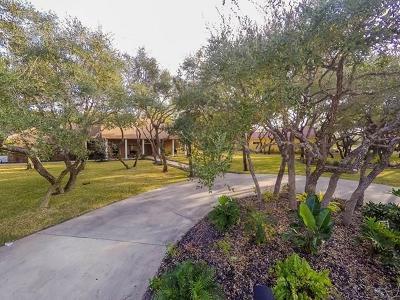 Numerous oak trees and a circle drive create a dramatic first impression. 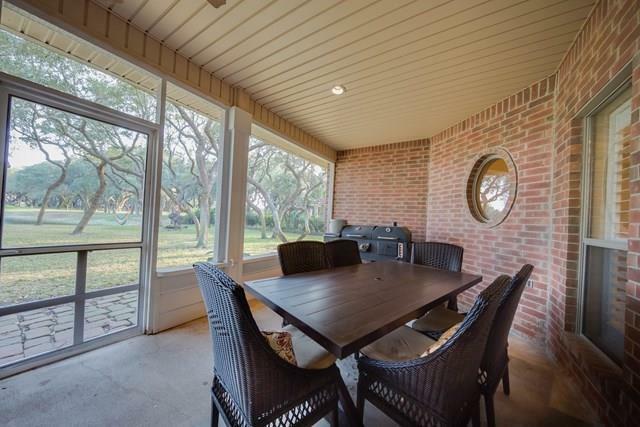 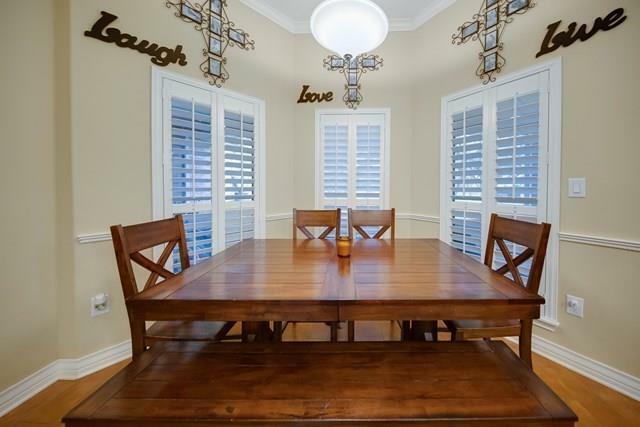 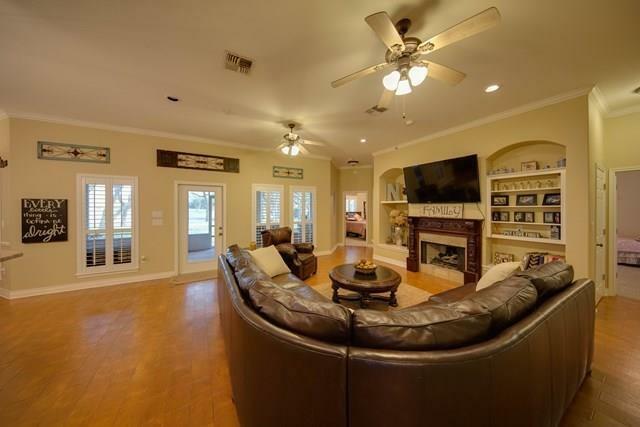 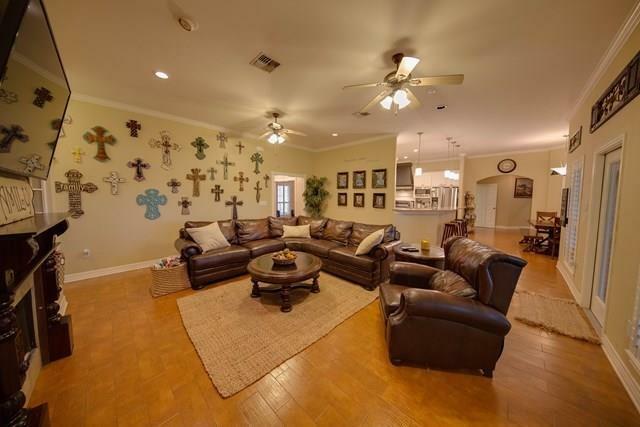 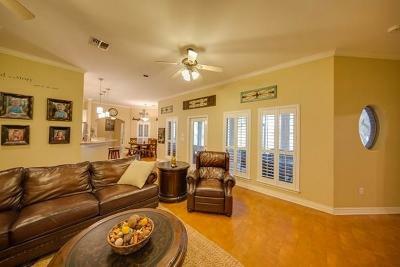 The main living area overlooks the golf course and pond, and the large screened back porch spans the entire length of the home. 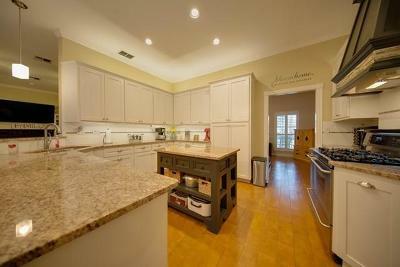 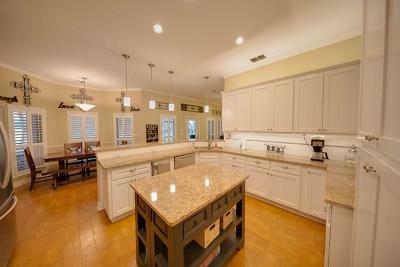 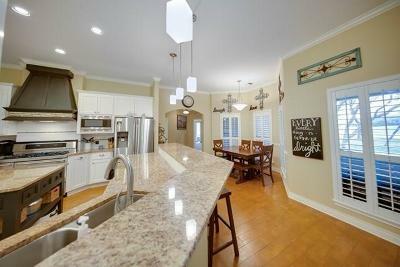 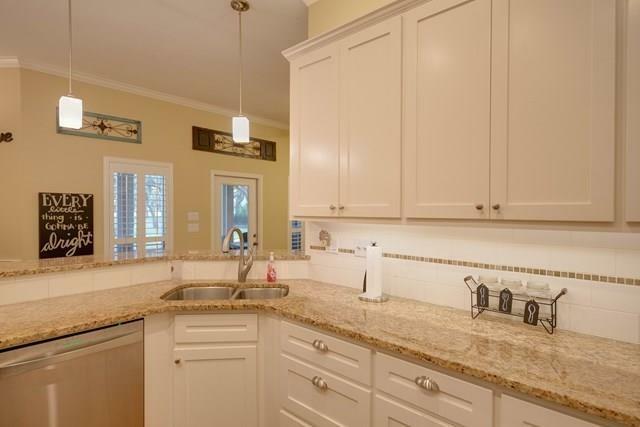 The kitchen features granite counters, an island, eating bar, gas stove top, pendant lighting and tons of storage. 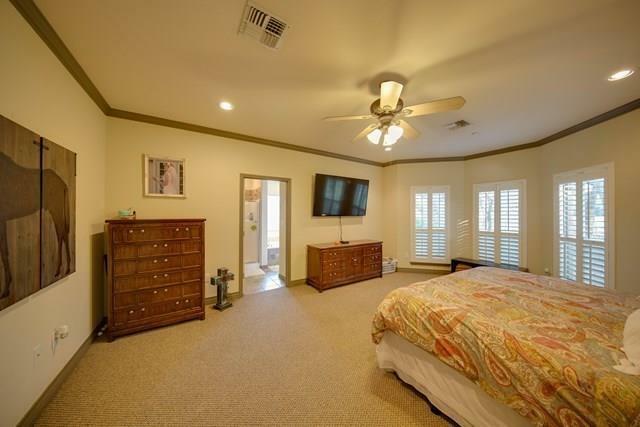 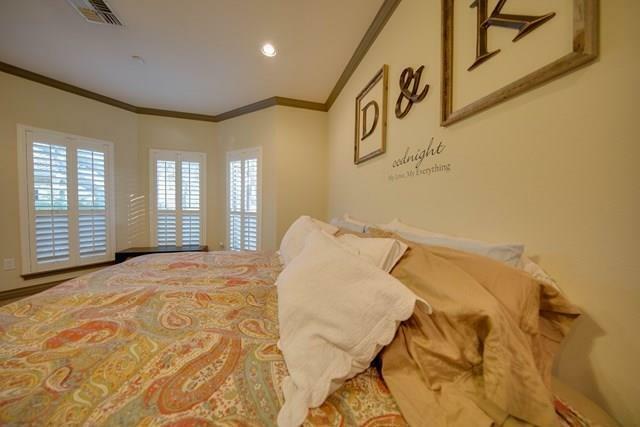 The huge Master suite is separated from the guest rooms, allowing for maximum privacy. 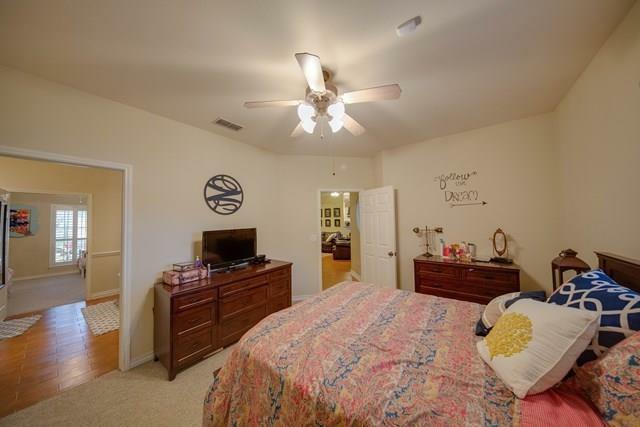 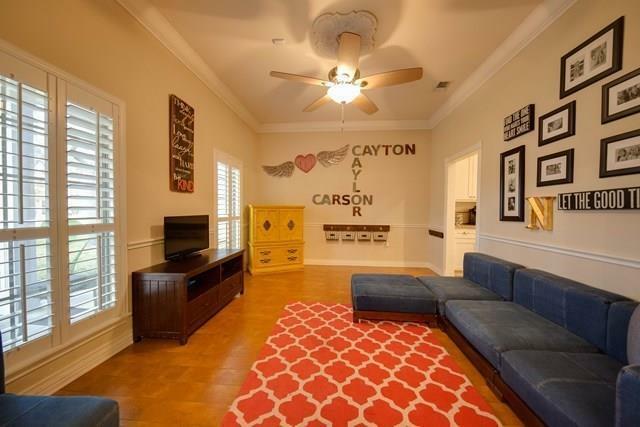 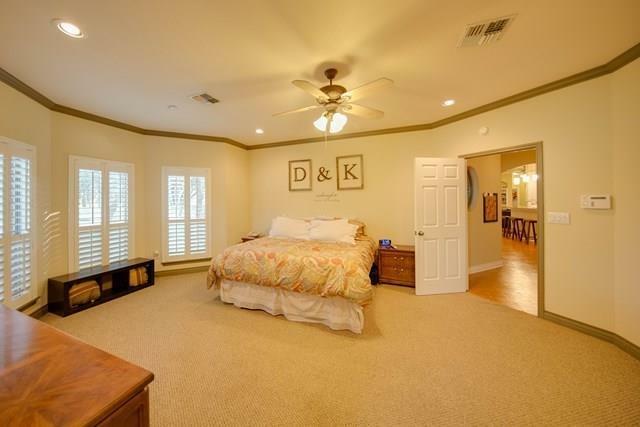 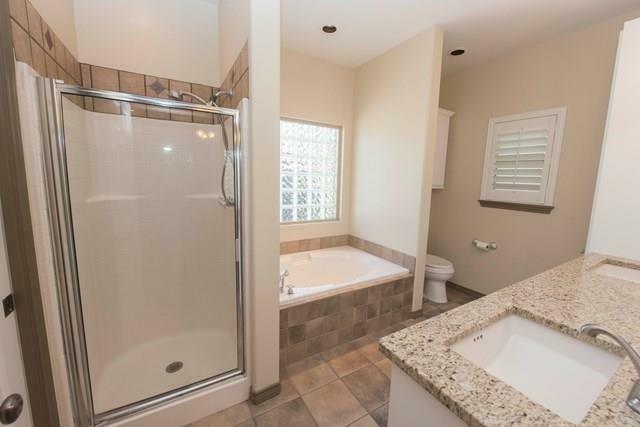 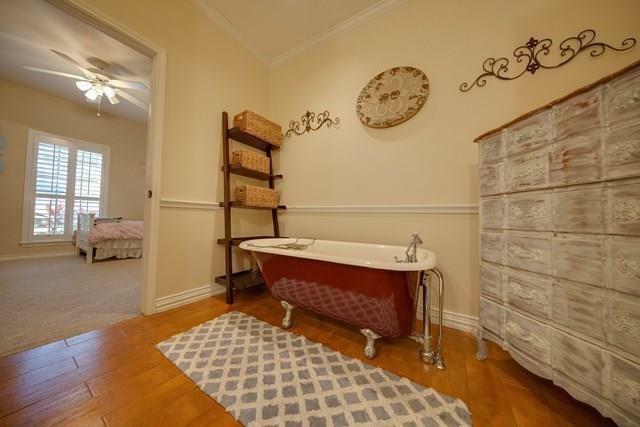 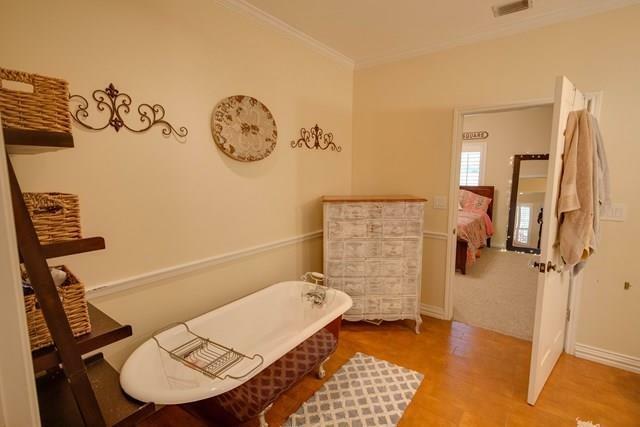 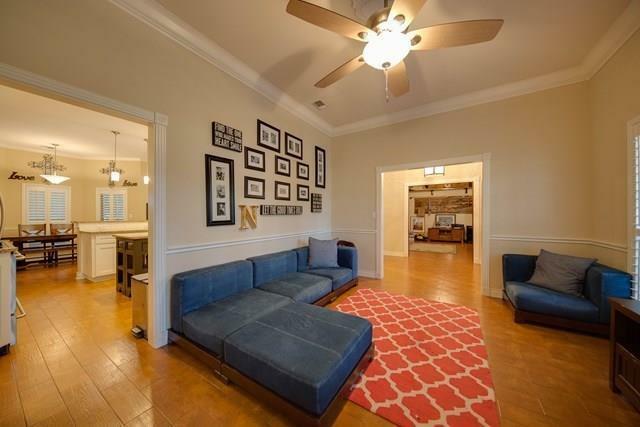 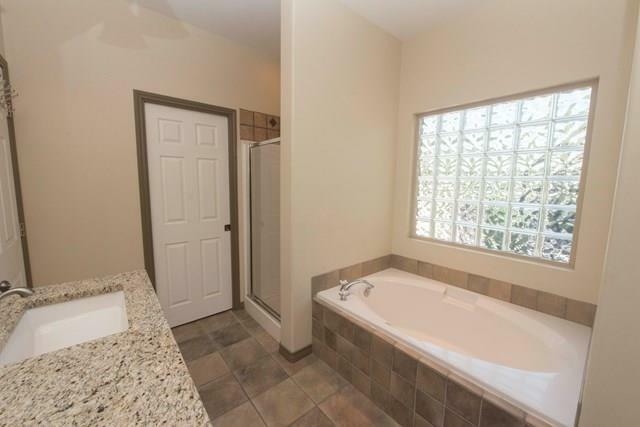 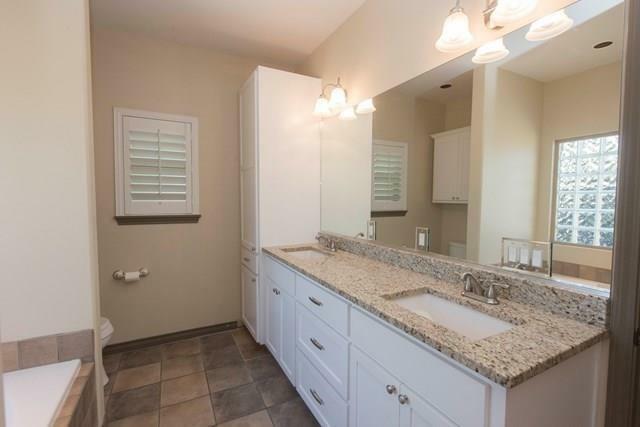 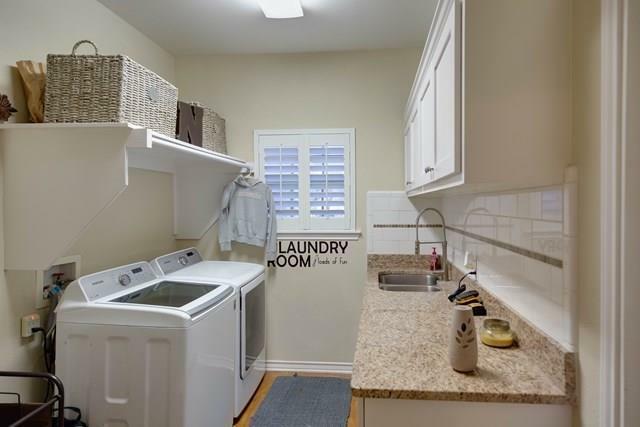 The Master bath has been fully updated with granite countertops and gorgeous tile flooring. 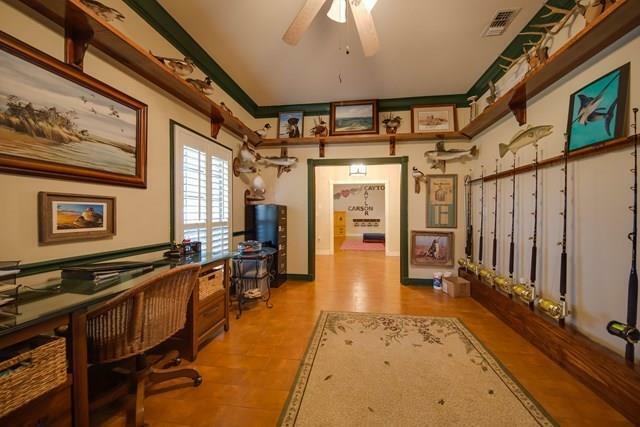 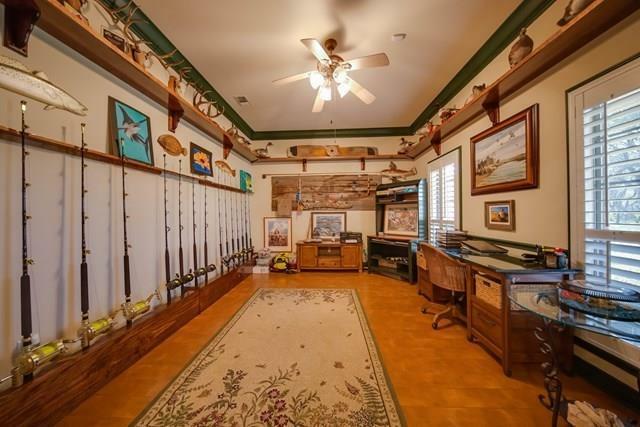 A spacious bonus room is perfect for an office, study, or tackle room-the possibilities are endless.